Fiberglass shutters are built to order. Below are some standard configurations but we can customize these styles with mid rail placements, arched tops and panel cutouts. 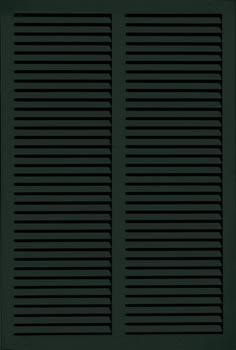 Fiberglass shutters are also offered as storm shutters. Atlantic Shutter Systems is widely recognized as the industry’s premier manufacturer of operable and fully functional exterior fiberglass shutters. Since 1993, Atlantic Shutter Systems has been handcrafting shutters in an unlimited range of design and style options to complement and enhance virtually any architectural décor. These maintenance-free xterior shutters are custom manufactured from state-of-the-art structural PVC and thermally stable Fiberglass to withstand the test of time. Atlantic Premium Architectural Shutters are custom manufactured and meticulously hand assembled to meet the highest quality standards of historical and architectural authenticity. Whether you are bringing new life to a historic residence, putting the final touch on a summer retreat, or simply want to add lasting elegance to your family’s home, Atlantic Shutter Systems can make the premium shutters that you want.